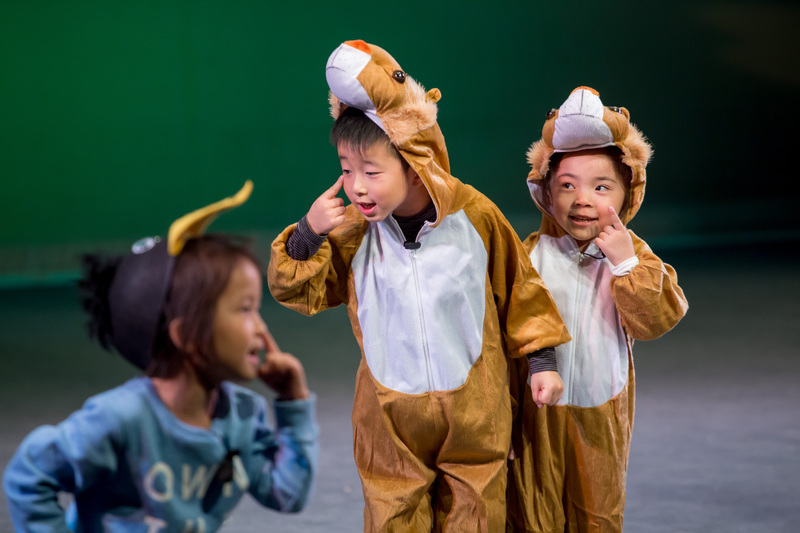 You might be interested to watch the video interview of our Curriculum Director Ms Carmen Leung talking about how to make kids fall in love with learning. 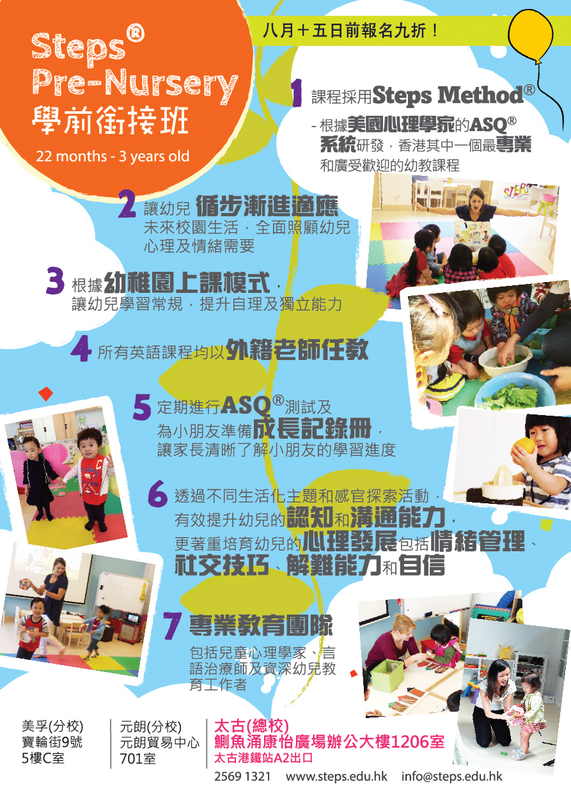 Steps Pre-Nursery is now OPEN FOR ENROLLMENT! 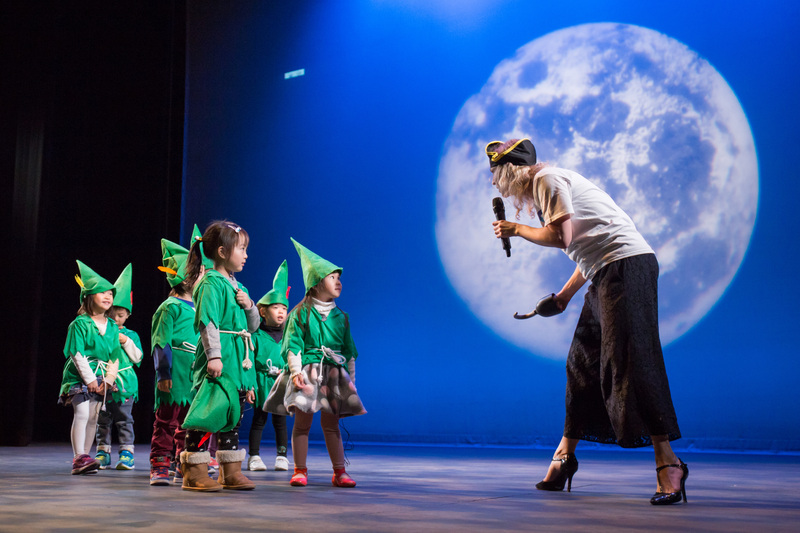 Steps Prenersery starting from September 2018 is now under recruitment. Schedule an interview now by calling our centres! To read the magazine in details, please press on the icons. 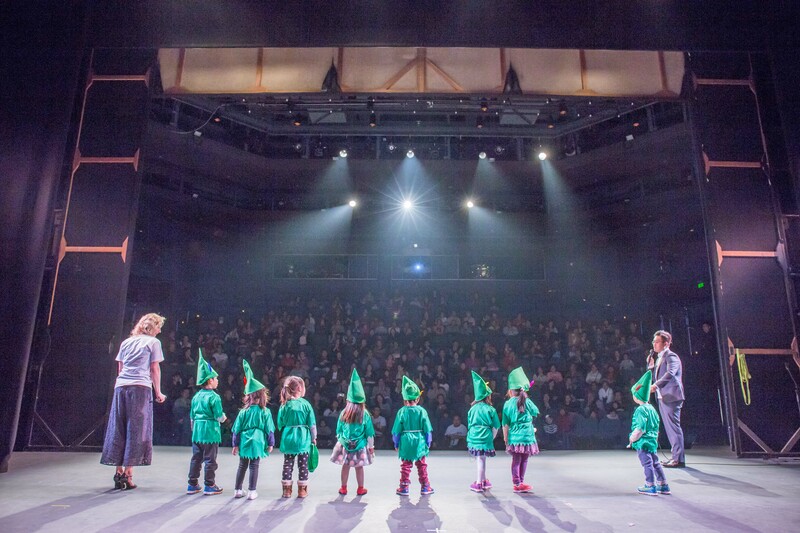 Step On My Stage Show at APA - GREAT SUCCESS! 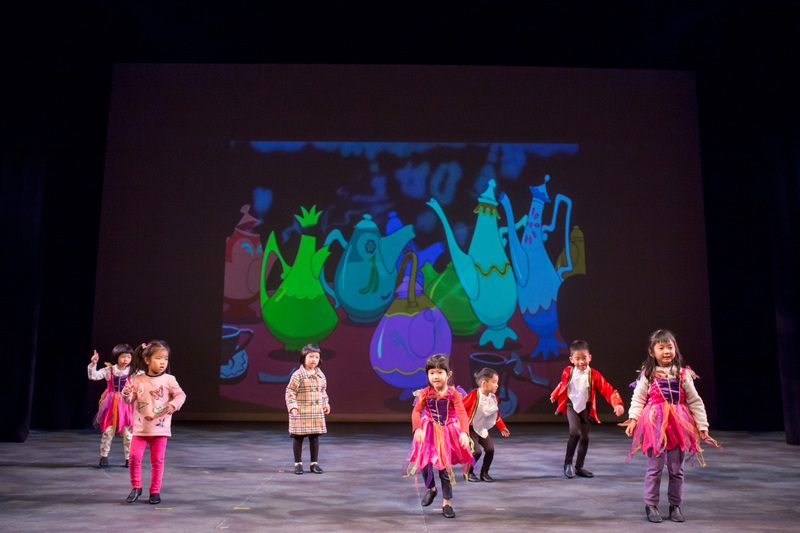 Let's give a big applause to all our very young but talented performers haveing their musical theatre and dance performances at Hong Kong Acedemy of Performing Arts! 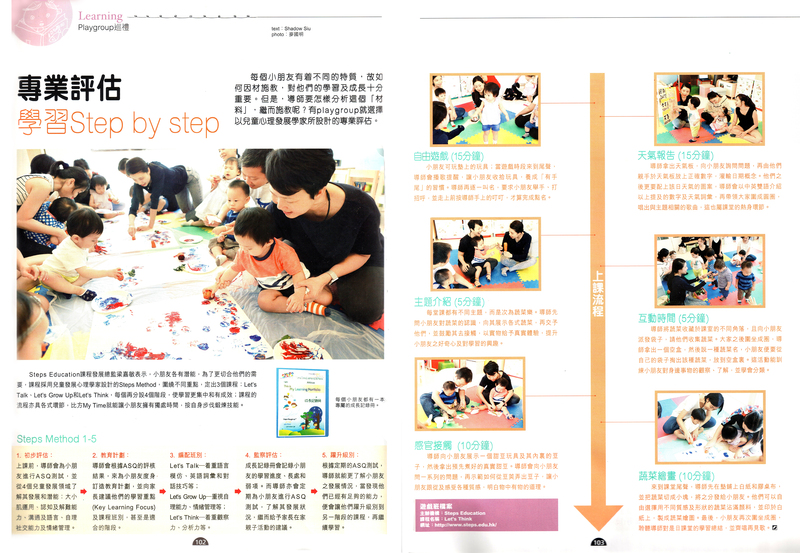 Steps Playgroup reported by Ours Magazine! 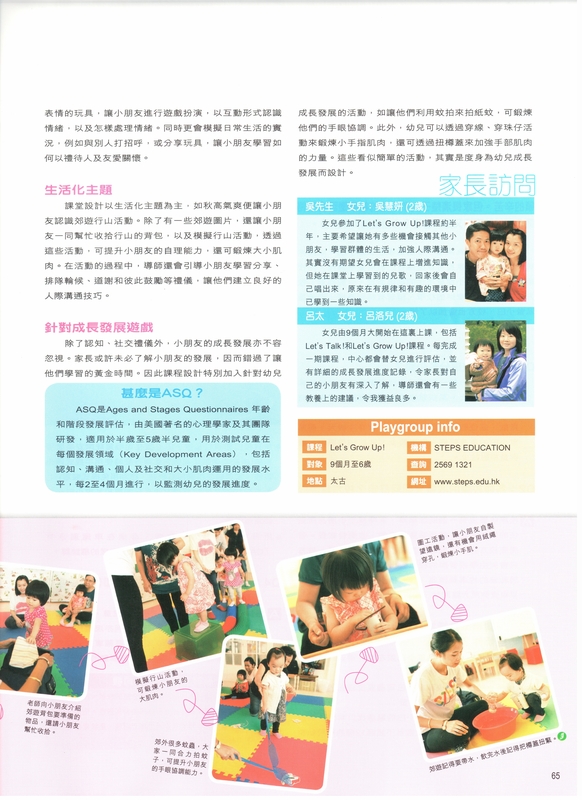 Ours Magazine came to report our very popular and unique StepsTM Playgroup. Let's see what they said about us! Please click on the image for the full article. 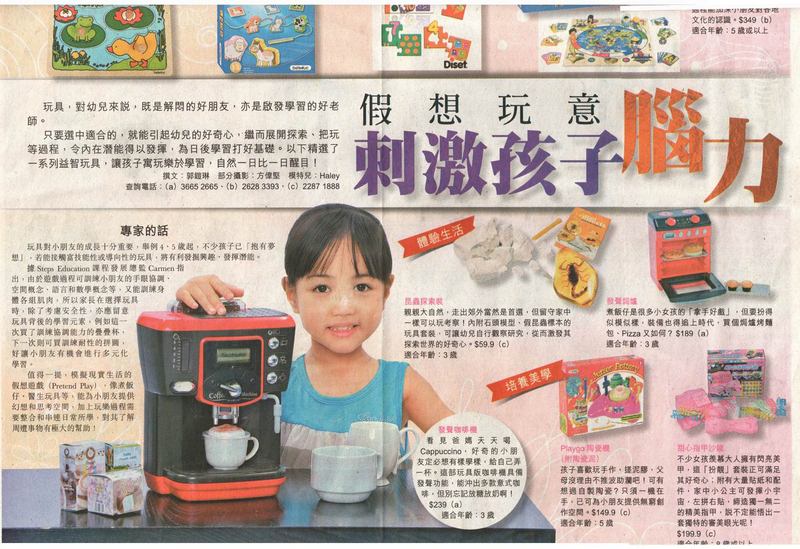 We are delighted to be interviewed by Whiz-kids Express Weekly featuring our 4Q courses .The all-round courses aim to develop and balance children's 4Qs- Intelligence Quotient(IQ),Creativity Quotient(CQ),Emotion Quotient(EQ) and Adversity Quotient (AQ). Many recognize the importance of IQ but fail to realize that the 4Qs are complementing each other and should be viewed as a whole. Through the 4Q courses Steps strive to provide children with an environment to grow academically, socially and emotionally at the same time. 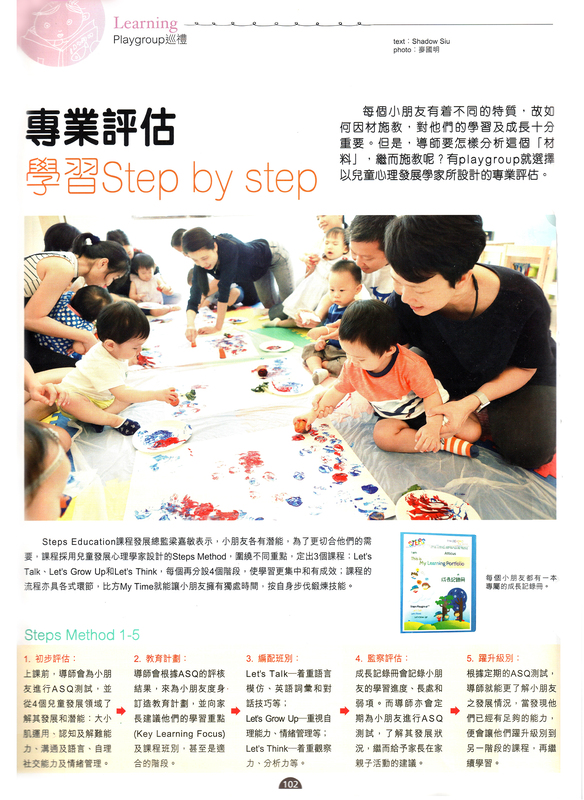 Baby Magazine interviewed Miss Carmen Leung and Miss Rose Wong, Curriculum Director and Registered Psychologist of Steps Education respectively on their views of promotion young children's 3Q - IQ, AQ, EQ development.